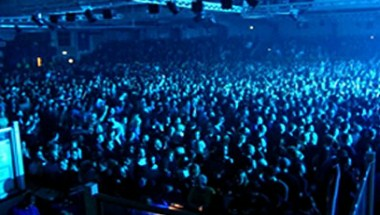 Being centrally located within the city, the Hull Arena is well placed, close to all transport links. We are only five minutes walk from the rail and coach station and at the junction of the three main road links into the city. 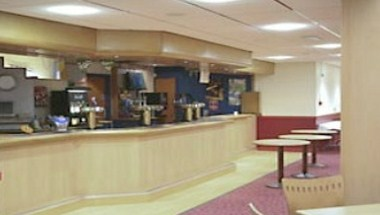 The Hull Arena boasts a licensed bar, which can be enjoyed during ice hockey games, and which is available to hire for private functions, meetings and product launches. 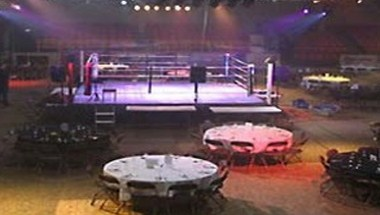 Recently refurbished to a high standard, this is an ideal venue for any special occasion. 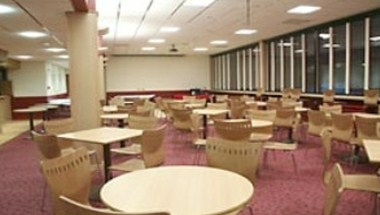 We also have a fast food café, open during peak periods, which offers a wide selection of hot and cold foods.